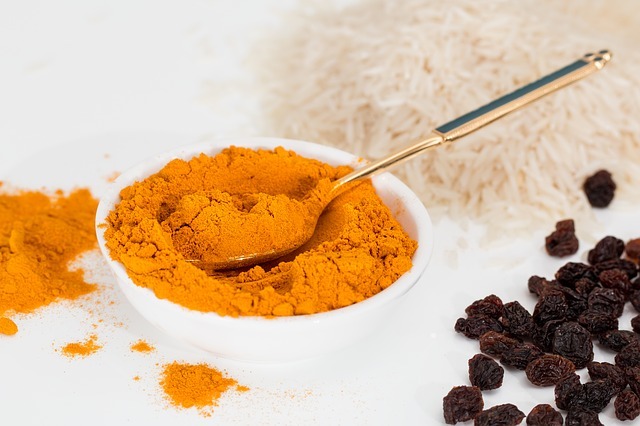 Turmeric’s healing properties are a matter of ongoing debate. One reason why I refer to the studies I have conducted for over a quarter of a Century as A Unique Documentary of Health Through Nutrition is that they reflect my own personal experience. I conducted my research and experimented with different foods and herbs, carefully noting the degree of positive effects I experienced with each. Over time, I established a stable but ever-evolving dietary plan which best served my goals for robust health and vitality. Turmeric has gained visibility and popularity in recent years as a multi-faceted source of healing benefits. While there are no conclusive studies that prove its effectiveness in a “majority” sense, many have sung its praises. Turmeric’s healing properties are extensively documented in this article from Web MD. It has been used to treat arthritis, heartburn, Crohn’s disease, stomach ulcers and more. Any serious medical condition calls for a visit to your doctor, but you can also experiment with healthy foods and herbs in your own diet to see which ones work best for you. My Personal Coaching Services and Interactive Health & Wellness Seminars can help you get started on a path to discovery, healing, and a more vibrant life.